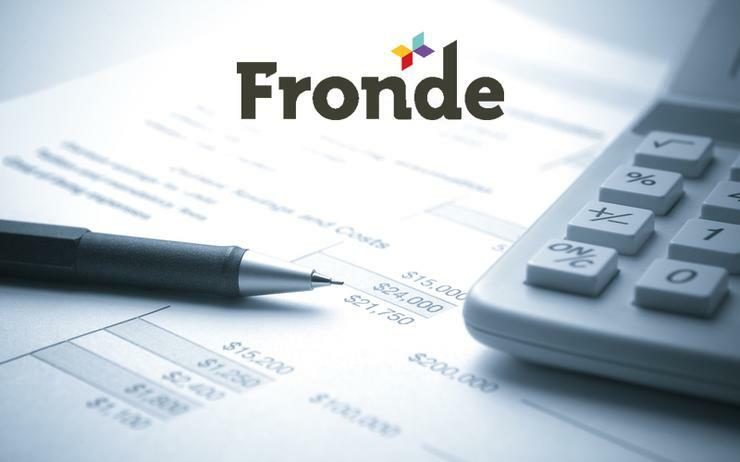 Google and Netsuite specialist Fronde announces a dividend after sales fall for the third year. 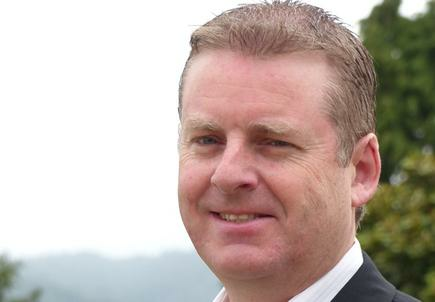 Wellington-based Fronde Systems Group's sales have declined for the third year running, but profits are up. The IT services supplier and Google and NetSuite specialist said in a release the results "demonstrate increasing profitability and improved results thanks to a focus on transformation of the business." "Key outtakes" released include improved profit before tax, up 66 per cent to $1.43 million compared with $0.86 million in the year to 31 March 2017. Gross margin increased from 27 per cent to 31 per cent and cash has been positive since April last year. Fronde carried no debt at full year, the release said. However, today's release did not include a total sales figure for 2017 and the company's annual report has not yet been posted on the Unlisted market, where its shares trade. Asked for the top-line sales figure for 2017, Fronde's PR representative said it was $50 million. In 2016, Fronde recorded total sales of $57.4 million, down $2.1 million on 2015 and $62.7 million the year before. The company announced a dividend of four cent a share, fully imputed, will be payable on 30 June 2017. It is the company's first dividend since 2013 and large losses recorded in 2015. “Fronde continues to undergo substantial change," Fronde CEO Anthony Belsham said. "This past year we’ve focused on company transformation and customer success, while improving profitability." Belsham said the improved profit before tax was a result of Fronde's efforts to shift the business towards more profitable revenue streams, better management of service capacity and reducing indirect overhead costs. As a result, Fronde’s revenue is less reliant on large one-off projects. Fronde chair David Bartlett said the board was encouraged by the results and that the investment in building a differentiated market position in New Zealand and Australia was gaining traction. Belsham said improving margins had enabled Fronde to invest in sales and marketing initiatives, particularly to support growth in Australia. "We’re evolving at a rapid pace and moving in the right direction every day. What our customers appreciate is the team’s ability to bring expert business advice, combined with the technologies and expertise to transform their business in the right way, aligning both their digital and business goals." Fronde is headquartered in Wellington, with offices in Auckland, Sydney, Melbourne, and Manila.